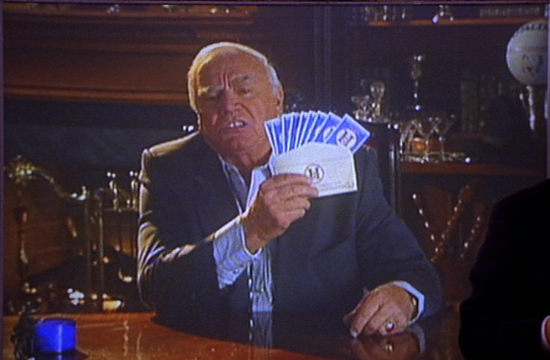 Here’s a great piece from the cult classic comedy, “BASEketball”. 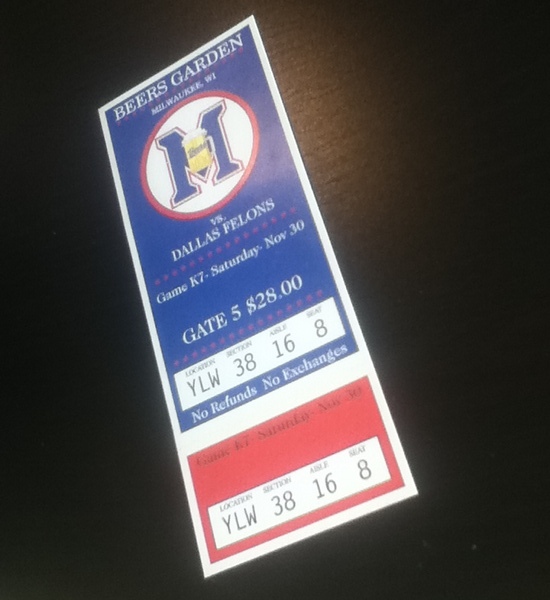 This is an actual ticket to the game between the Milwaukee Beers and the Dallas Felons. This ticket features the Beers logo on it and is designed to look like a real game ticket. 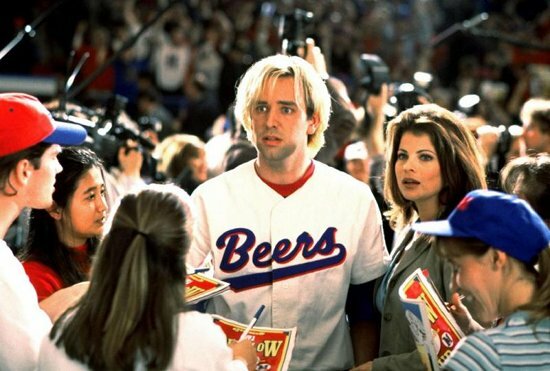 The beers were the team that Trey Parker and Matt Stone played on during the game against the Dallas Felons where all the famous ‘Psych-Outs’ are seen. 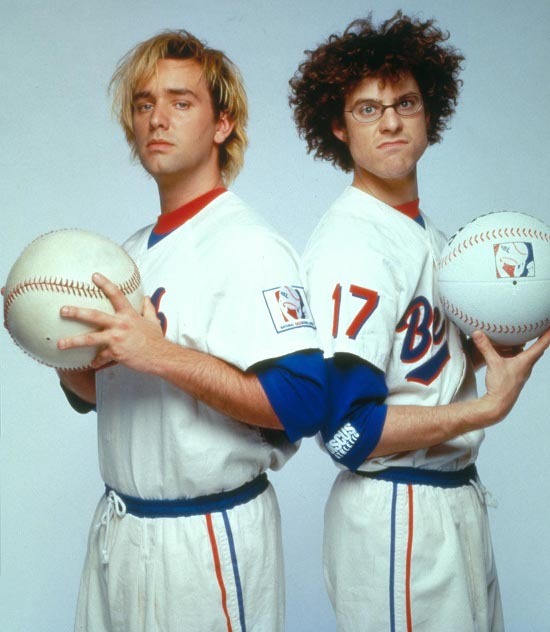 Props and Wardrobe from BASEketball can be incredibly hard to find as most were retained by the studio to be used in future productions or were simply discarded after filming.